“If you don’t know what TikTok is… shame on you” said a 55 years old digital native. Then read below or click on the link BUT then come back to read this article. There are a variety of trends within TikTok, including memes, lip-synced songs, and comedies. Duets, a feature that allows users to add their own video to an existing video with the original content’s audio, have led to most of these trends. Trends are shown on the explore page on TikTok, or the page with the search logo. The page enlists the trending hashtags and challenges among the app. Some include #posechallenge, #filterswitch, #makeeverysecondcount, #wannalisten, #pillowchallenge, #furrywar, #hitormiss, and more. 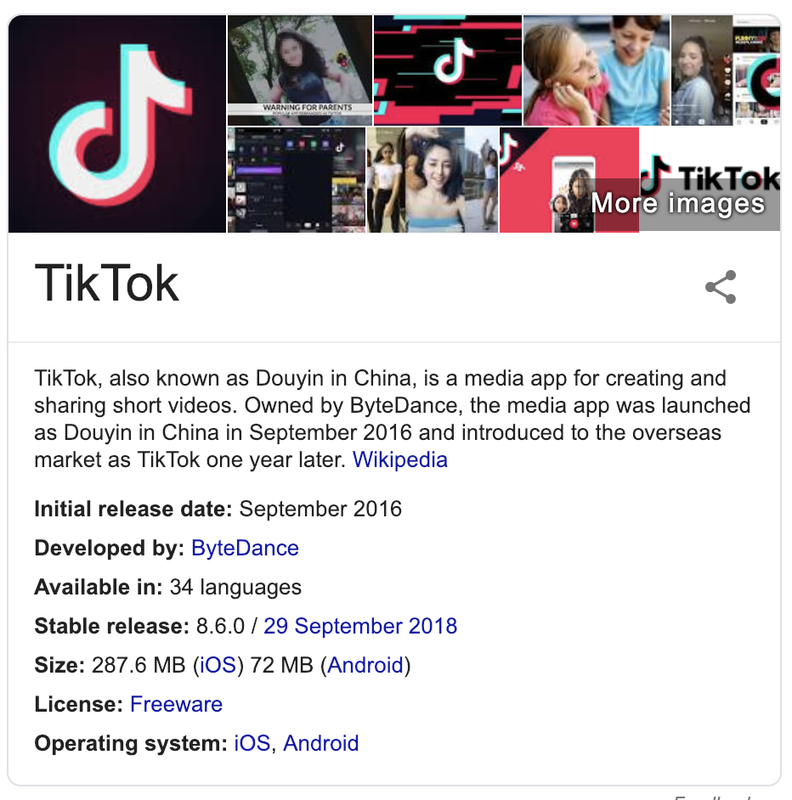 So now that you are TikTok-proficient let’s talk about the app, that you hopefully would have installed by now. 500 MAU worldwide, 800M installs but it’s an old stats. 75% under 30, 55% under 24, 65% women. This is trash. Totally trash. Or isn’t. This is for kids only. Or, isn’t. So what? It’s addictive for a mix of reasons. What's Behind the Sudden Growth of TikTok? 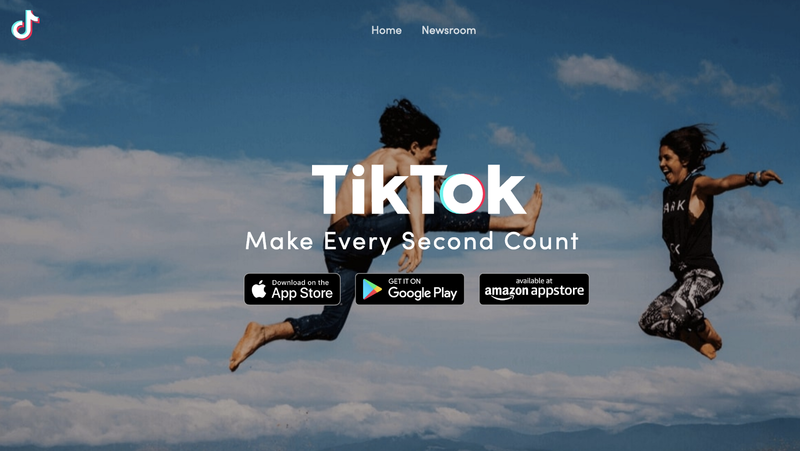 Is TikTok an opportunity for Sports properties, Federations, Leagues, Clubs/Teams, Players/Athletes, Media etc…? They are hiring in sports (and eSports) partnership so they know it is. What is the status in sports? What are we currently doing? Hmm, not great! Even if I am sure we will keep up soon. What happens when you don't have a verified account? You can check by yourself in the screens shots at the bottom of the article, anything goes, your brand is misrepresented. Let me explain this using the famous “Simon Sinek model”. HOW: Sports can leverage their own specificity to create unique trends and challenges that resonates well with their fans and participants. Hopefully nothing dangerous. Great if you find a piece of music or sound that work well with that specific skill. People can use the ‘duet” function to re-enact athletes or players skills or interact with them. The reason I believe TikTok can be a great platform for sport is that every single sport has the opportunity to create viral trends with skills and challenges that are part of the action. The great additional value I see is that quite unexpectedly TikTok trends are making people be more active, sometimes in intense ways, as they need to perform skills or acts etc… depending on the sport. I do see a connection in terms of ethos and values to many sports federations strategy. So wait, are we saying here that the often vilified social platforms may know push people to be more active? Cool! I can imagine, that if this is well interpreted, it could resonate well with the Olympic Movement. I am sure my friends at the Olympic Channel are already on it. If you are using TikTok only to share short videos as you do on Instagram I believe you are missing the point, yes you reach users who may not be on other platforms (potentially) but do not adhere to the app main “raison d’etre” and so don’t leverage the viral aspect related to the trend model. As said, leaving your brand in the hands of common users could result in damage to the brand and confusion. There has been some quite harsh criticism of the app, you may be scared to associate your brand with it. On the other hand, if more “good” people are on it that will improve the platform. And as always, have fun doing it.